"How a Ridiculously Simple ETF Trading System Has Consistently Outperformed the Market For 10 Years Straight, Including a 95% Win Rate in 624 Trades, and Delivered a 27,218% Compounded Return, All Using Well-Known ETFs like DIA, SPY & GLD..."
How to easily crush the returns of the S&P 500 without day trading, futures, FOREX or anything crazy or risky, placing an average of 5 trades a month... And reap profits in both BULL and BEAR markets! How we processed terabytes of trading data that could be summarized in 3 simple words, and is in hidden in plain sight! This system has generated over 624 ETF trades in 10 years... And averaged a remarkable 95% win rate! Why the "Buy and Hold" myth is a hinderance to success in trading -- especially in ETFs! How all of this is calculated using simple, "plane jane" Single ETFs... Attend the webinar training and we’ll talk about how to apply it on 2x ETFs as well as options. 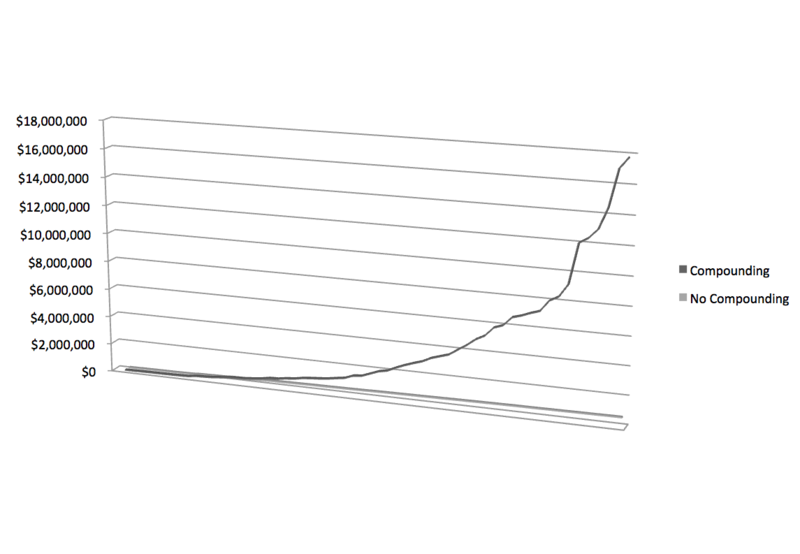 And we haven’t even mentioned the compounding effect -- this system makes an average of 5 trades a month, which dramatically accelerates how fast your equity curve grows! Put my money where my mouth is? Even before the webinar starts, you'll get the full system results, trade by trade, on over 624 ETF TRADES, going all the way back to 2006. This system continues to perform in bull, bear and every-sort-of-market in-between! 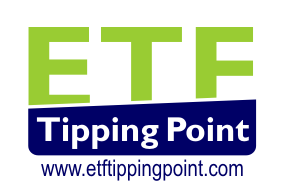 ETFTippingPoint.com is not an investment advisory service, nor a registered investment advisor or broker-dealer and does not purport to tell or suggest which securities or currencies customers should buy or sell for themselves. The analysts and employees or affiliates of Company may hold positions in the stocks, currencies or industries discussed here. You understand and acknowledge that there is a very high degree of risk involved in trading securities and/or currencies. 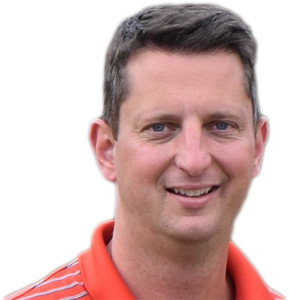 The Company, the authors, the publisher, and all affiliates of Company assume no responsibility or liability for your trading and investment results. Factual statements on the Company's website, or in its publications, are made as of the date stated and are subject to change without notice. It should not be assumed that the methods, techniques, or indicators presented in these products will be profitable or that they will not result in losses. Past results of any individual trader or trading system published by Company are not indicative of future returns by that trader or system, and are not indicative of future returns which can be realized by you. In addition, the indicators, strategies, columns, articles and all other features of Company's products (collectively, the "Information") are provided for informational and educational purposes only and should not be construed as investment advice. Examples presented on Company's website are for educational purposes only. Such set-ups are not solicitations of any order to buy or sell. Accordingly, you should not rely solely on the Information in making any investment. Rather, you should use the Information only as a starting point for doing additional independent research in order to allow you to form your own opinion regarding investments. © 2016 etftippingpoint.com. All rights reserved..